—George Orner, Navy Ensign, USS Franklin. Guns – The typical US armament of six .50 caliber machine guns gives the Hellcat pilot a good combination of hitting power and fire time. 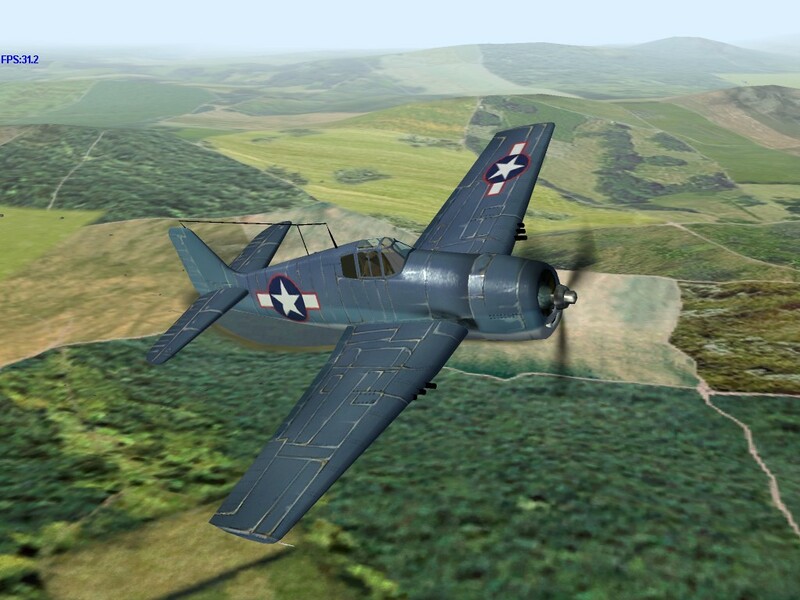 Maneuverability – The Hellcat can turn with the best of the mid- to late-war aircraft. Durability – Like all Grumman designs, the Hellcat is capable of sustaining considerable battle damage. 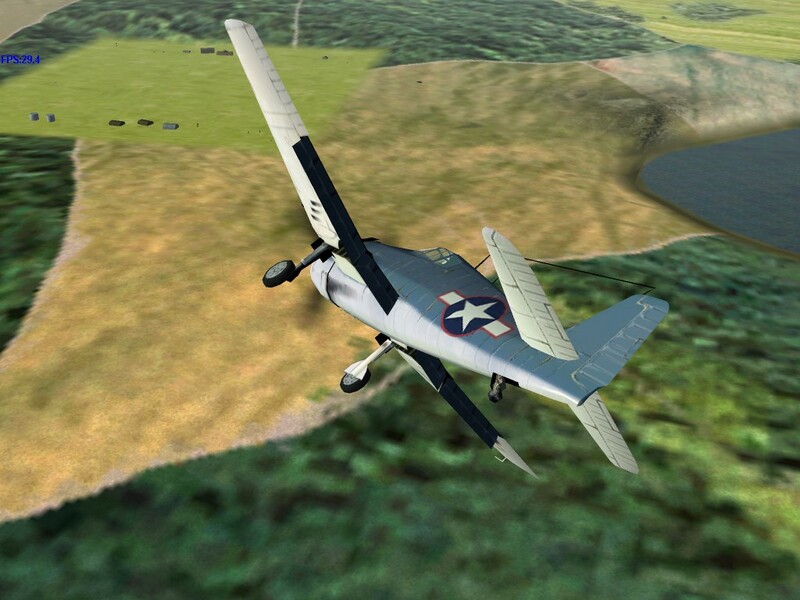 Speed – While not slow, the Hellcat is at a definite disadvantage when facing the faster mid- to late-war planes. 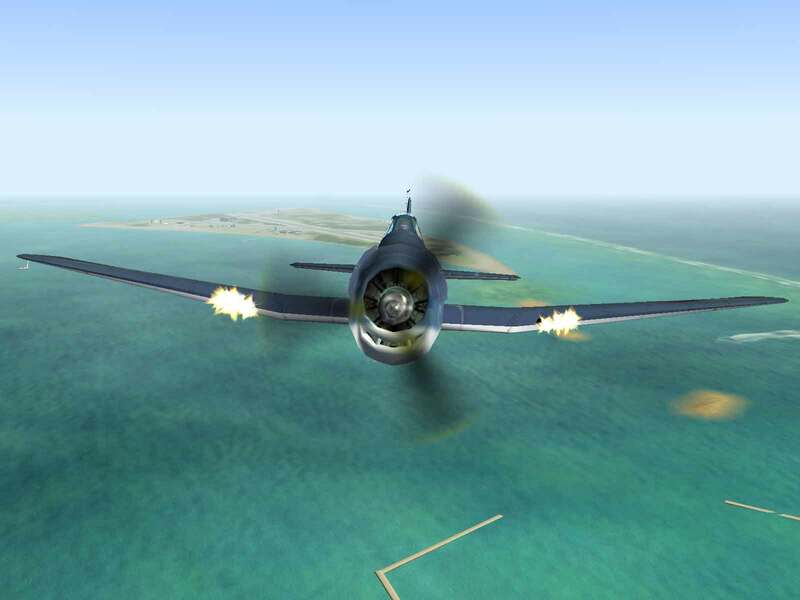 Ground Attack – Unable to carry bombs or rockets, the F6F-3 cannot contribute to the ground war in any meaningful way, except as a point defense fighter. 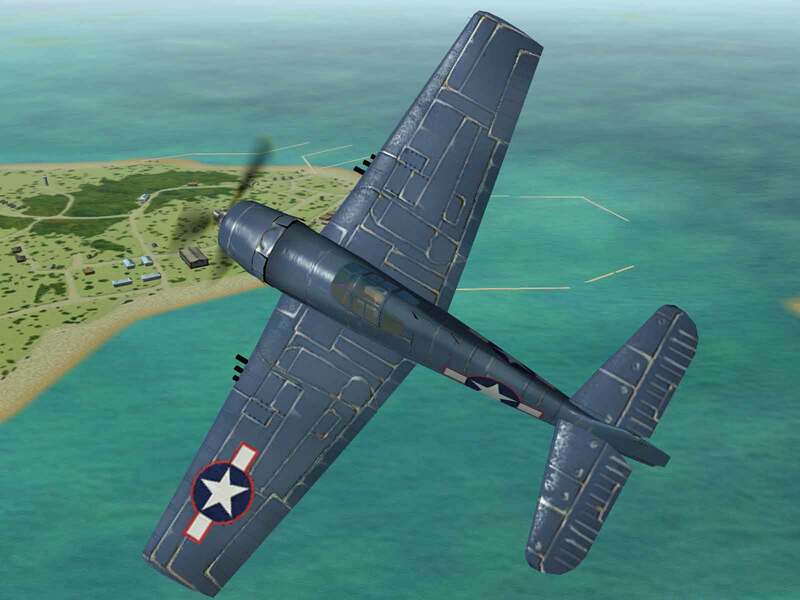 The XF6F-1 was originally ordered on June 30, 1941 as a potential successor to the Wildcat, but Grumman engineers went back to the drawing board after Pearl Harbor to look into improvements suggested by actual combat experience in the Pacific. The modifications were extensive enough to warrant changing the designation of the prototype to XF6F-3, the XF6F-2 being a version with a turbo-supercharged R-2800-21 engine. The new prototype was first flown on June 26, 1942 and the first production version was flown only four days later. 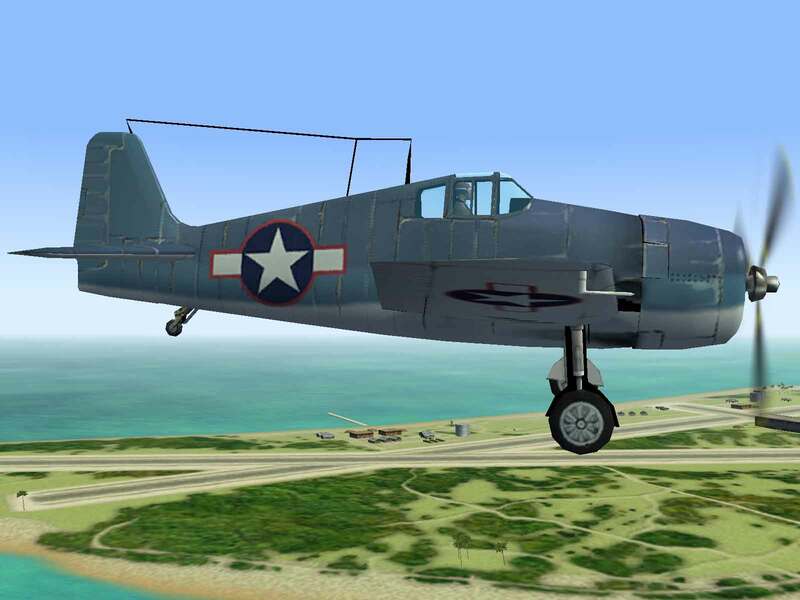 By the end of 1942, the Hellcat was being delivered to US Navy combat units. VF-9 of the USS Essex was the first recipient, but the Hellcat was first blooded in combat with VF-5 operating from the USS Yorktown on August 31, 1943. Equipped with a 2,000 hp Pratt & Whitney R-2800-10 “Double Wasp”, the Hellcat could reach 315 mph at sea level and 380 mph at altitude. 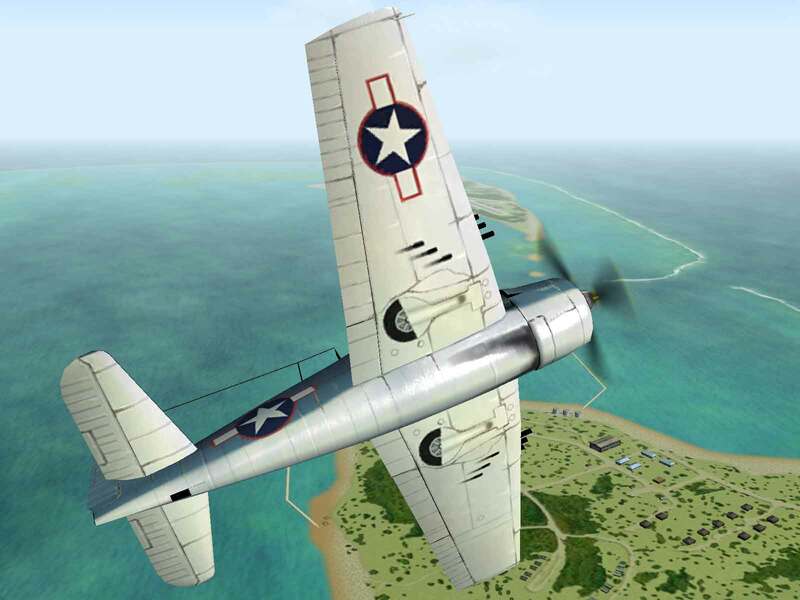 Armed with the standard US fighter armament of six .50 caliber machine guns with 400 rounds per gun, the F6F-3 could knock out the competition with relative ease. 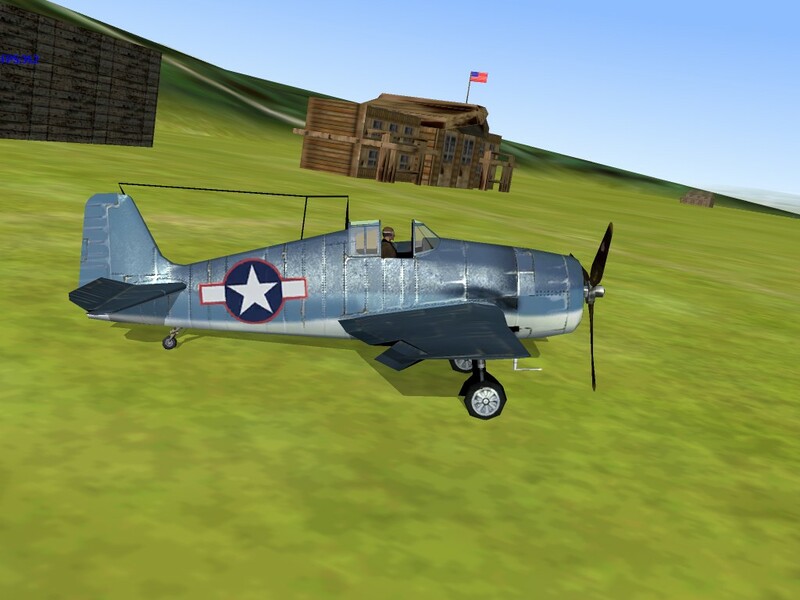 As with the Wildcat, the Hellcat could absorb a significant amount of combat damage and keep on flying. These attributes were perhaps best illustrated by David McCampbell on October 23, 1944 when he shot down nine enemy fighters on a single mission, the only damage to his Hellcat being dents in the wings from flying through the debris of his victims. 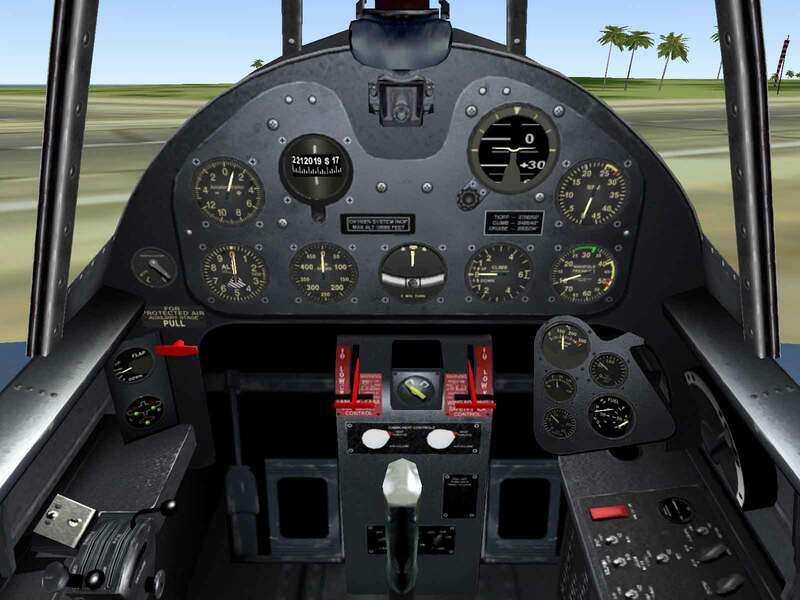 Possessing a combination of good speed and maneuverability, the F6F-3 was well suited to combat against the highly maneuverable Japanese Zero fighters. While not as fast as contemporary US Army aircraft or the phenomenal Corsair, the Hellcat is a great dogfighter that can be adapted to either turn or energy fighting by an experienced pilot. Sullivan, Jim; F6F Hellcat In Action, Aircraft Number 36; Squadron/Signal Publications, Carrollton, Texas; 1979. Spick, Mike; The Ace Factor; Naval Institute Press, Annapolis, MD; 1988.